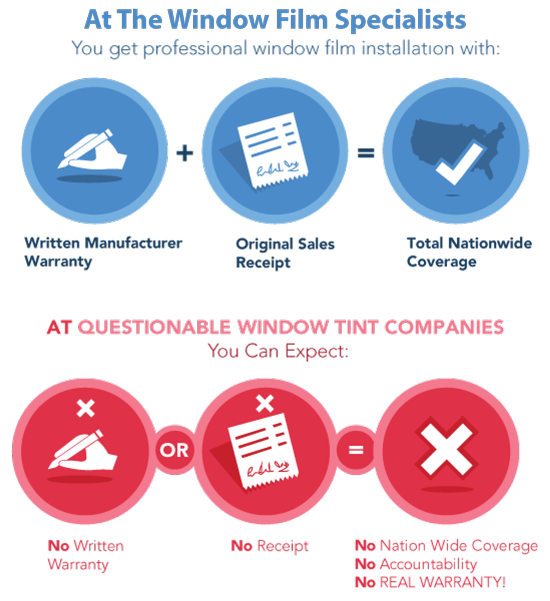 The Window Film | Tinting Specialists About Us. The Window Film | Tinting Leading Vista Platinum Dealer Of Southwest Florida. 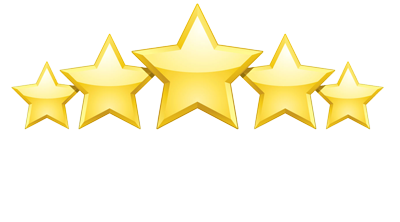 We would first like to start by thanking you for visiting our website. We hope to get the opportunity to speak or meet with you in person and introduce ourselves. Now for the boring stuff. We are the areas only Vista platinum window film dealer...What does that mean? Vista Platinum Window Film Dealers have the most experience with CPFilm's products. Aside from being the best of the class by being chosen as a Vista dealer, the Platinum Designation is given to dealers who exhibit a high degree of professionalism and continually upgrade their skills. All of our installers are certified through CP Films. Platinum dealers also get first priority for technical service and factory support. We have been in the window film industry servicing Southwest Florida for over 17 years. All we do is window film |tinting residential, commercial, government and marine. As you see we don't do automobiles, so you can rest assured that we do know our way around some of Florida's most luxurious homes, penthouse condos and many commercial projects as our photo gallery will attest! We have earned the trust of many builders, contractors, realtors and interior designers just to name a few. We have also shown such a high level of honesty, professionalism and integrity, we are a preferred vendor with many associations and communities. 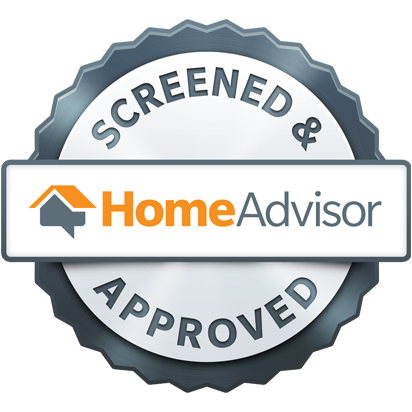 *ASID Industry Partner*JOHN NEAL Homes Preferred Vendor*Skin Cancer Foundation's Seal of Recommendation*Energy Star Partner *NEAL Communities Preferred Vendor& FPL Participating Independent Contractor. Thank's Again for stopping by we look forward in hearing from you in the near future. The Window Film Specialists At Work!